Roy is very passionate and enthusiastic about property development and is a firm believer that real estate is the safest medium to reach financial freedom and accumulate wealth. Surrounded by developers, business men and engineers his entire life, Roy is also holds a Bachelor of Design in Architecture from University of Sydney' . 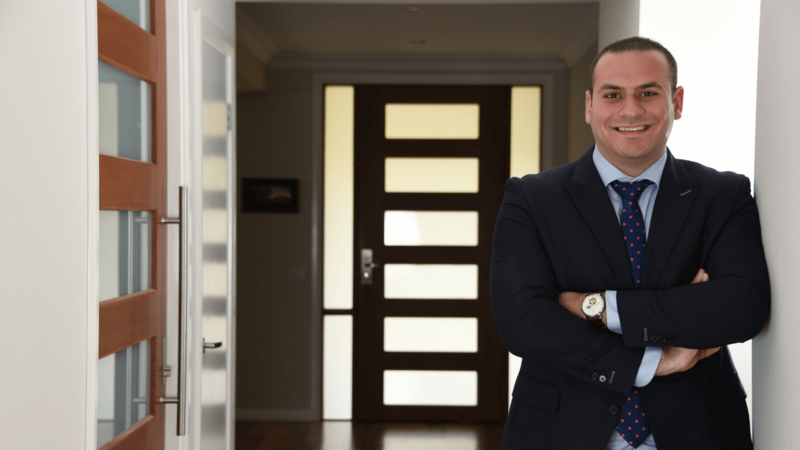 Roy is an expert in the Australian real estate market and was one of the top performing agents in his previous company where he went on to win the national, Rookie of the Year award. He has also been directly involved in selling $120M AUD worth of property to investors generating an additional $11M AUD in equity. Specialising in subdivisions, duplexes, townhouses and other small scale developments, Roy has been directly involved in more than 280 property deals! Roy is proud of his long standing relationships with past clients and strives to present the absolute best opportunities for each one going forward. Want to know more about propertybuyer? Then chat to Roy now.